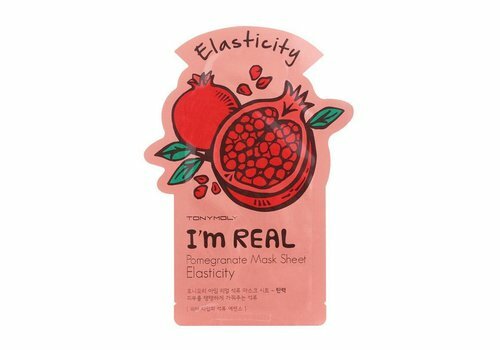 Omg, do you also love K-Beauty products? We can not live without it! 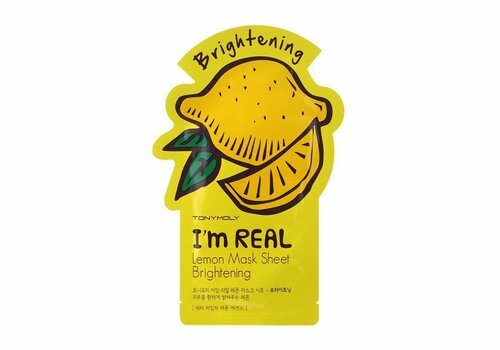 That is why a brand like Tony Moly can not be missing in our range. 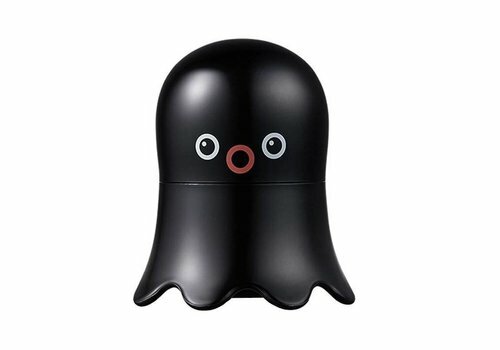 The popular Korean skincare brand combines caring ingredients with a super-stylish look. Perfect for anyone who wants good products besides good ones too! Tony Moly was born in 2006 in Seoul. The K-Beauty brand is one of the big names in South Korea! 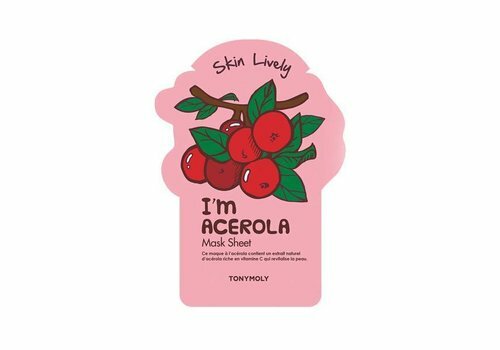 Tony Moly has a pioneering position in the Korean beauty trend that is currently conquering the world. The high-quality ingredients combined with innovative technology are recognized worldwide, partly due to the unique and accessible packaging. 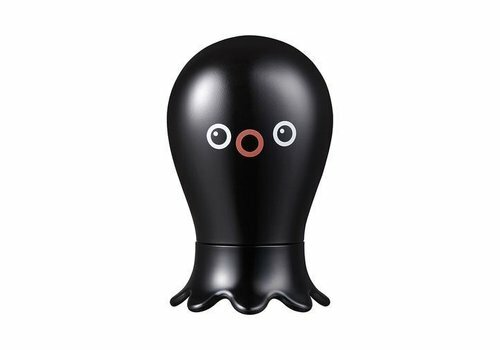 The product development integrates quality and a unique look with which Tony Moly has managed to develop lean products. 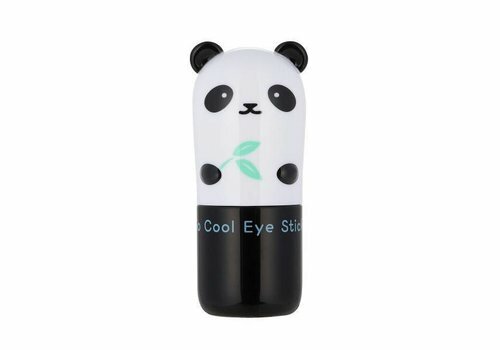 The brand soon became market leader in the field of K-Beauty and beyond. Tony Moly is determined to achieve perfection in the field of skin care through continuous research and to uphold ethical values. The combination of great ideas with excellent products is what puts Tony Moly head and shoulders above the rest! 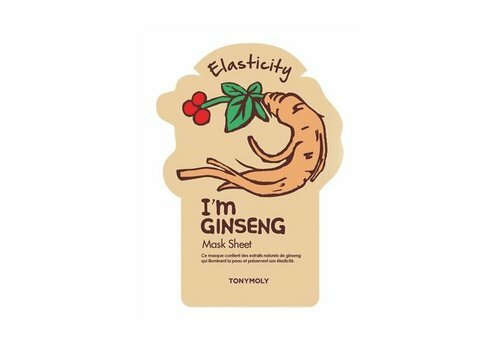 Tony Moly focuses on care in the broadest sense of the word. 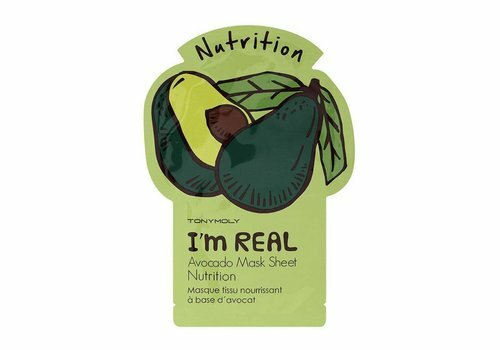 They are most known for their facial masks, but also have more and more other care products such as lip care. All this in a super cool packaging that you really want to be seen with! 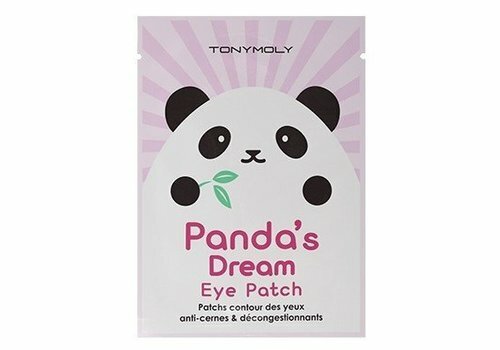 As a true K-Beauty fan, Tony Moly will definitely stand out from you! 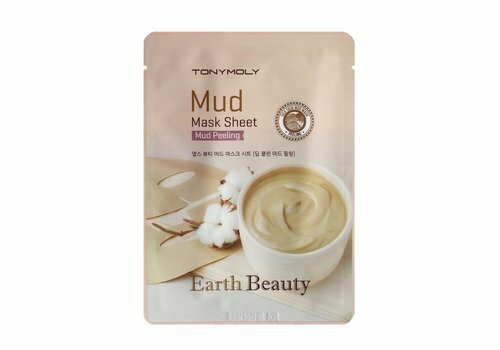 The range of Tony Moly face masks is super big! What kind of skin type you have and what the need of your skin is; Tony Moly has a suitable solution for this. 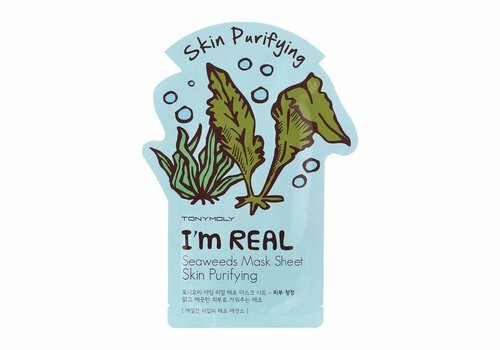 Besides the fact that the masks are enriched with the best ingredients, they also look super cute! 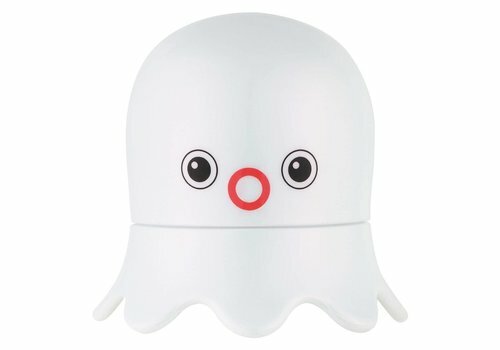 Want to buy Tony Moly? Order quickly at Boozyshop! 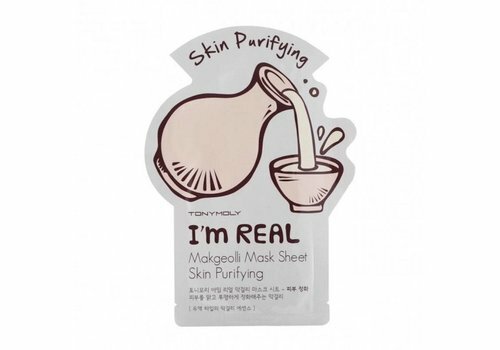 Do you also feel like trying the super fine skincare products from Tony Moly? Order quickly at Boozyshop! If you order for more than € 30, you also get a gift from our gift shop, especially for you! Happy shopping babe!